or even use it towards a holiday at Inverness Travel! 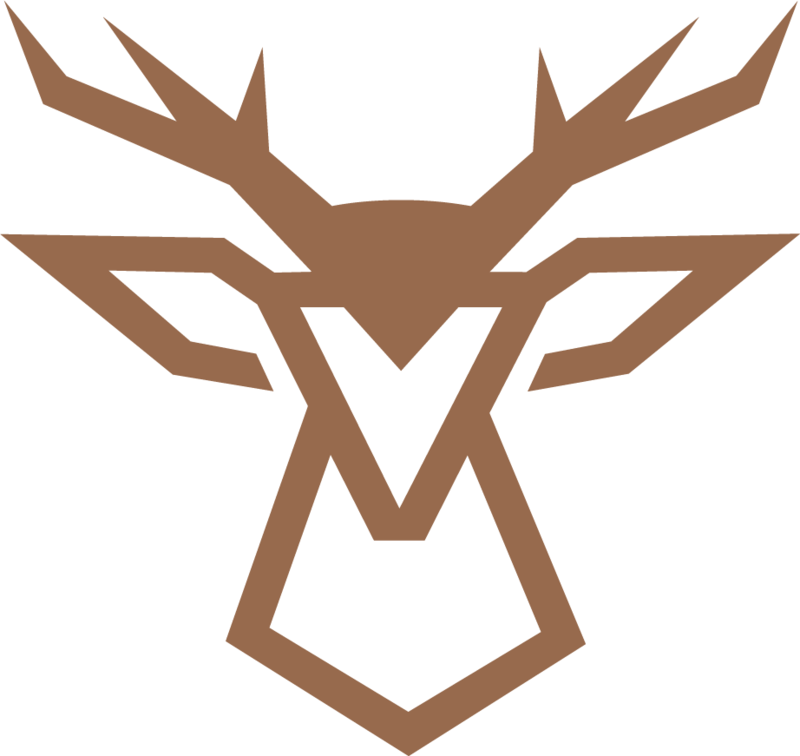 Card will be activated within 24 hours of purchase. Valid for 24 months from date of purchase. 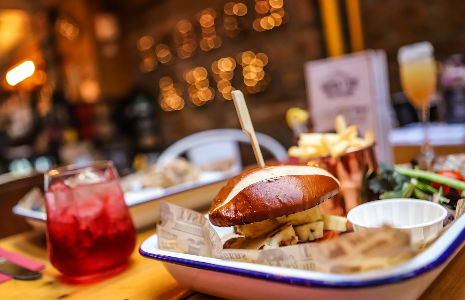 Valid at the following locations: Bar One, The Keg, Dows Bar & Bistro, Scotch & Rye, Prime Steak & Seafood, High Spirits (Falkirk), Inverness Travel. Redeemable locations subject to change without notice. 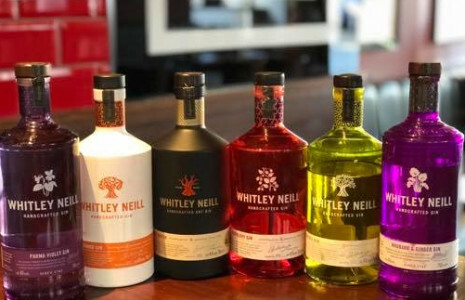 Take-off with our Flavoured Whitley Neil Gin flight! 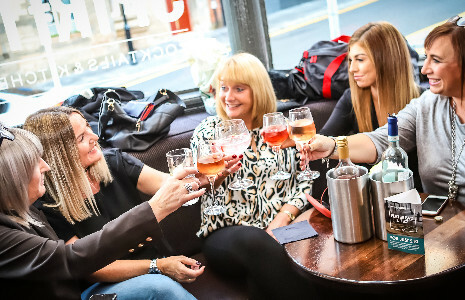 Start your night in style in Falkirk's newest & most stylish cocktail bar! Date Night - Done Right! 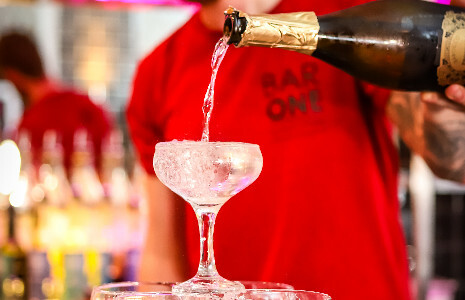 Enjoy a bottle of out Barocco Prosecco Spumante prosecco (usually £23) for just £15 with this voucher.